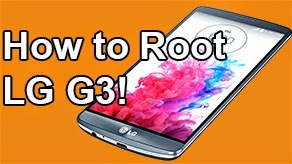 How to Root LG G3! [All U.S Variants] ~ AndroidRootz.com | Source for Android Rooting, ROMS, Tricks and More! It's finally here! After many people asking where the root method is for the Sprint LG G3 or any other U.S LG G3 variant it finally came out thanks to IOMonster and the team! Root allows you to get "admin" access to your phone. 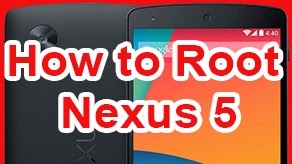 Without being rooted you are extremely limited, even with an Android phone. 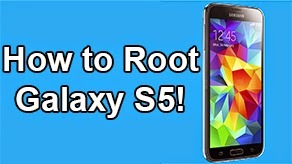 Root will allow you to install custom ROMS like Cyanogenmod, AOKP, Paranoid Android, and many other ROMS. 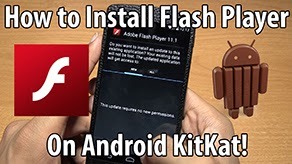 You can also use root apps like Titanium Backup that allows you to backup and restore your app + app data, I use this app every time I get a new phone! 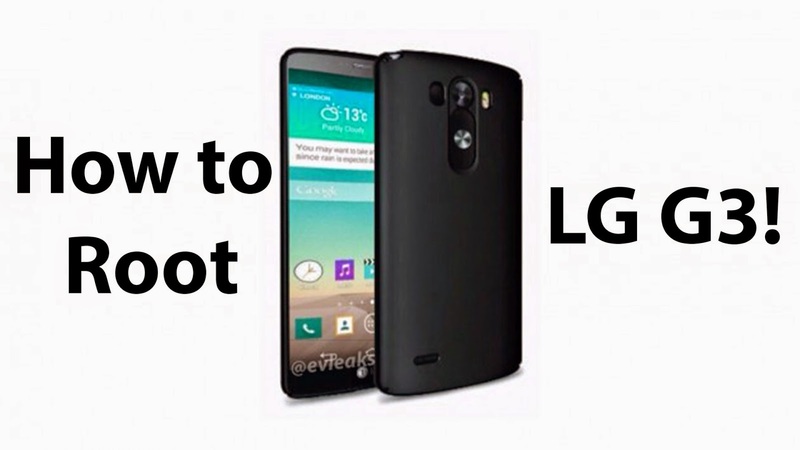 Follow the simple guide below to root your Sprint LS990 or any other U.S LG G3 variant! 1. Go into Settings > Security > and check mark "Unknown sources". 2. 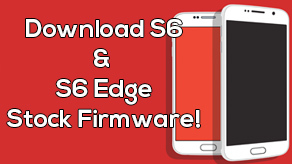 Download Stump-v1.0.0.apk to your phone using the link below.